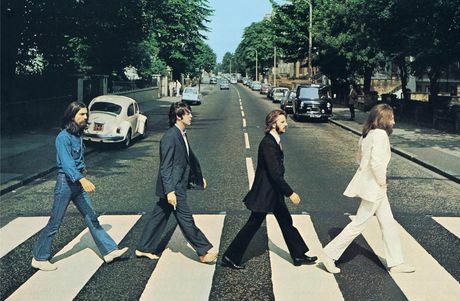 The Beatles “Abbey Road” album cover has to be one of the most instantly recognizable band photos ever. 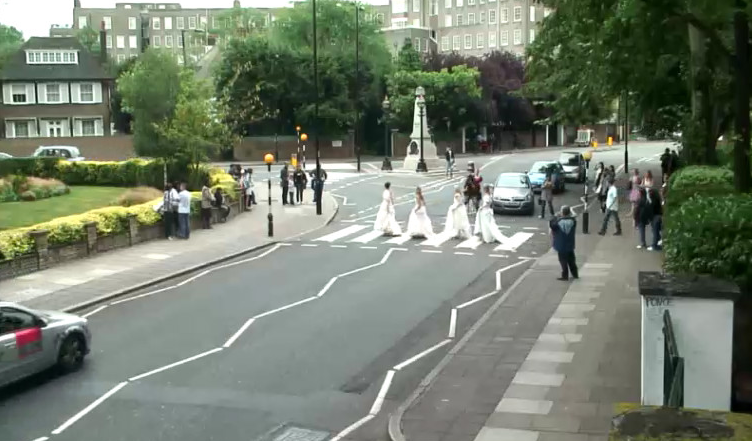 Many people have made the trek to the the zebra crossing located just outside the Abbey Road Studio entrance. 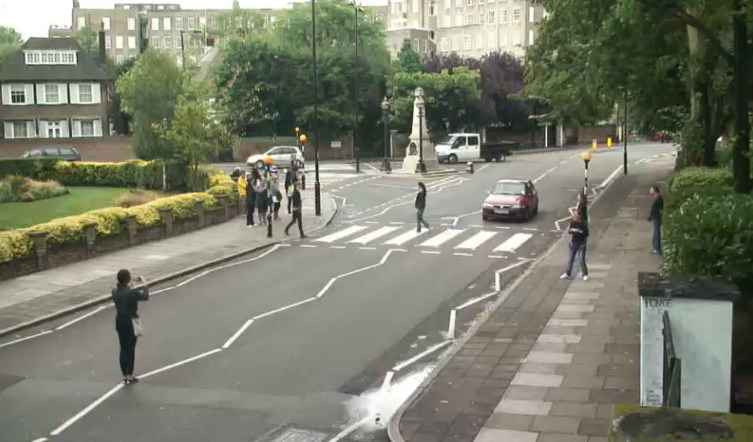 If you haven’t had the chance to see it in person, you can now check out the live camera Abbey Road Studios set up at the crossing that The Beatles made famous. It’s on 24 hours a day and it seems like during the day people are taking photos at the crossing every minute. It also has live sound.